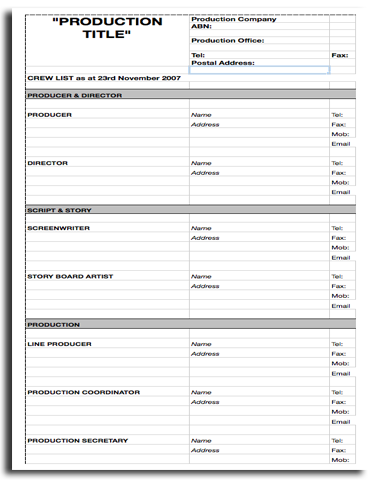 If you’ve created any filmmaking documents that you’re happy to share with the community for free, please email them to us and if they are appropriate we will include them on the site. They can be similar to the ones above, or documents yet to be included above. Note: You must have created the document yourself and have complete ownership and copyright. All submissions are greatly appreciated. 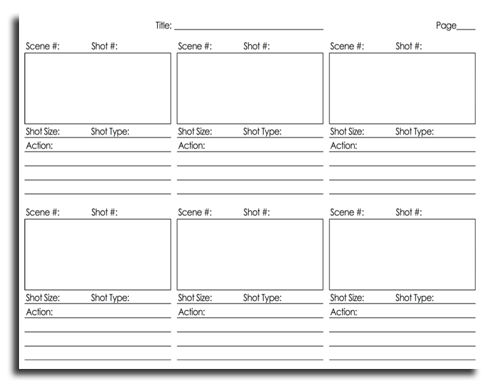 Free document template examples for filmmakers. 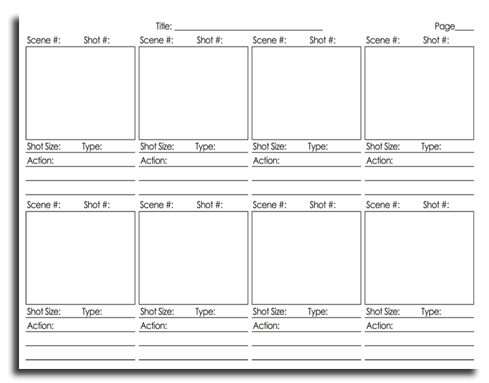 You can download, change and use these templates for your own projects. To download PDF files, right click the download button and click “download linked file as”.